DENVER--(BUSINESS WIRE)--The Wells Fargo Innovation Incubator (IN2), a technology incubator and platform funded by the Wells Fargo Foundation and administered by the National Renewable Energy Laboratory (NREL), is expanding its program to advance technologies that address the interconnection of food, water and energy. 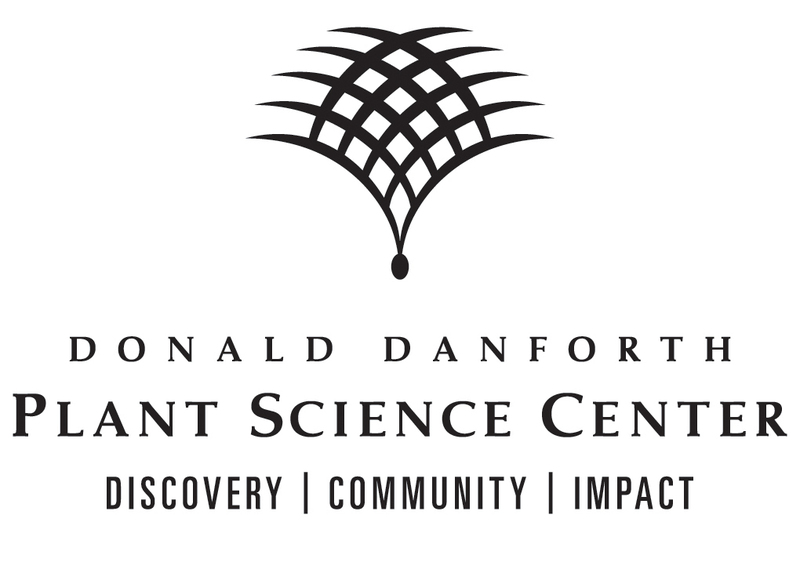 The Donald Danforth Plant Science Center will be a strategic partner to help further develop and validate promising agriculture technologies addressing critical sustainability challenges. The announcement was made at Danforth’s Ag Innovation Showcase on Sept. 11 in St. Louis. “As one of the largest lenders to the agriculture and agricultural technology (agtech) sectors, Wells Fargo will bring its expertise to bear in helping these early-stage startups make it to the commercial marketplace,” noted Ramsay Huntley, Clean Technology and Innovation Philanthropy program officer with Wells Fargo. IN2 is a $30 million clean-technology incubator and platform funded by the Wells Fargo Foundation. Administered by and housed at the National Renewable Energy Laboratory (NREL) in Golden, Colo., IN2’s mission is to speed the path to market for early-stage, clean-technology entrepreneurs. Companies selected for participation in the program receive up to $250,000 in non-dilutive funding, technical support and validation from experts at NREL and the Danforth Plant Science Center’s facilities, and the opportunity to beta test at a Wells Fargo facility or with a strategic program partner. Launched in 2014 with an initial focus on supporting scalable solutions to reduce the energy impact of commercial buildings, IN2 expanded its focus in 2018 to support innovation in sectors such as food systems, energy storage, water and others with the ultimate goal of fostering smart and connected communities of the future. For more information, visit in2ecosystem.com. Wells Fargo & Company (NYSE: WFC) is a diversified, community-based financial services company with $1.9 trillion in assets. Wells Fargo’s vision is to satisfy our customers’ financial needs and help them succeed financially. Founded in 1852 and headquartered in San Francisco, Wells Fargo provides banking, investment and mortgage products, as well as consumer and commercial finance through more than 8,300 locations, 13,000 ATMs, the internet (wellsfargo.com) and mobile banking, and has offices in 38 countries and territories to support customers who conduct business in the global economy. With approximately 265,000 team members, Wells Fargo serves one in three households in the United States. Wells Fargo & Company was ranked No. 26 on Fortune’s 2017 rankings of America’s largest corporations. In 2017, Wells Fargo donated $286.5 million to 14,500 nonprofits and Wells Fargo team members volunteered a record 2 million hours. Wells Fargo’s corporate social responsibility efforts are focused on three strategic priorities: diversity and social inclusion, economic empowerment, and environmental sustainability. News, insights and perspectives from Wells Fargo are also available at Wells Fargo Stories. 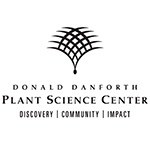 Founded in 1998, the Donald Danforth Plant Science Center is a not-for-profit research institute with a mission to improve the human condition through plant science. Research, education and outreach aim to have impact the nexus of food security and the environment and position the St. Louis region as a world center for plant science. The Center’s work is funded through competitive grants from many sources, including the National Institutes of Health, U.S. Department of Energy, National Science Foundation, and the Bill & Melinda Gates Foundation. For more information, visit danforthcenter.org.